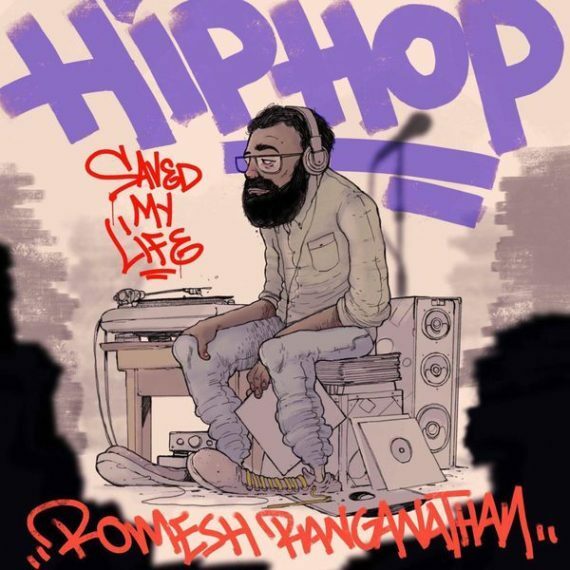 Romesh Ranganathan brought his hit podcast ‘Hip Hop Saved My Life’ to Brighton’s Theatre Royal for a one-off special. Romesh was joined by Rag’n’Bone Man and his right-hand man RuMaj. Penguin Media Hire provided d&b audiotechnik M4 stage wedges, along with a d&b audiotechnik D20 amplifier. In addition, a Shure ULXD4Q wireless mic receiver with a selection of Beta 58 wireless handheld transmitters were specified. For DJ equipment, Pioneer CDJ2000 NXS2 CD/USB turntables were used, along with a Pioneer DJM S9 scratch mixer. All equipment then sat on one of our Litedeck DJ risers. A dedicated sister company to Penguin Media Solutions, part of the Penguin Media Group. We provide audio, video and lighting rental, as well as temporary electrical installations, staging, skilled technicians and engineers. Martin Audio MLA M-Tech's available.